Apply FAT-FADER twice per day on desired body areas. For optimal results, massage FAT-FADER for 60 to 90 seconds in the morning after bath or shower Repeat process again in the early evening. Best if used before and/or after your workout. Caution: For topical use only. Avoid contact with eyes and face. Not for use by pregnant or nursing women. Not for use by individuals under the age of 18. 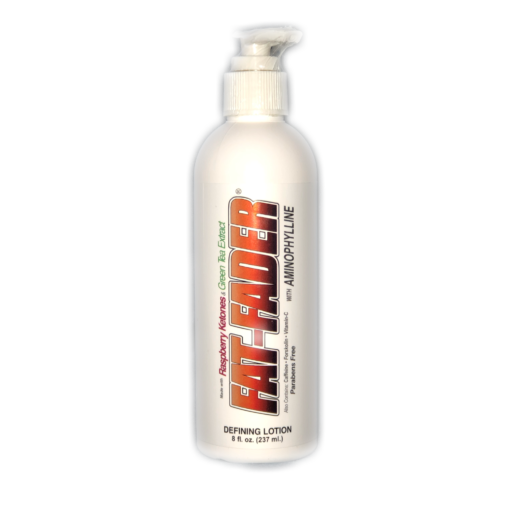 Before using FAT-FADER™slimming lotion on a regular basis, test on a small area of your forearm. If redness or itching occurs, discontinue use. 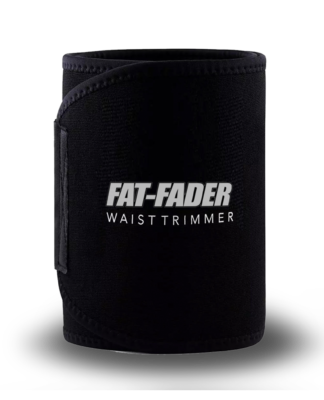 Absolutely LOVE my Fat-Fader! Get’s me looking and feeling GREAT! Works great for targeting those spots where you really want to see results. I’m glad I gave this stuff a try! Looking and feeling great. Will definitely be getting more. Thanks!